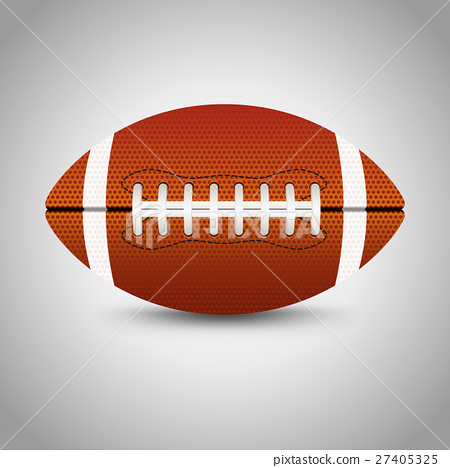 American football on grey background. 插圖素材: American football on grey background. American football on grey background. Vector illustration.